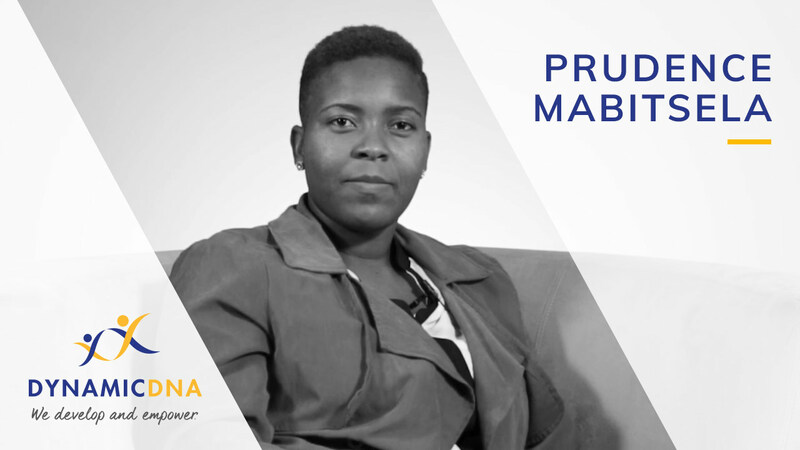 Prudence Mabitsela, a BB-BEE and skills development specialist, was previously head of Skills Development at DVT, where she launched an internal leadership academy. At the time, she found it difficult to take in learners who had no work experience whatsoever, as their practical learning needs were taking up significant resources in terms of time and people. Using this as inspiration, she opened Dynamic DNA, where she is a shareholder of the business. 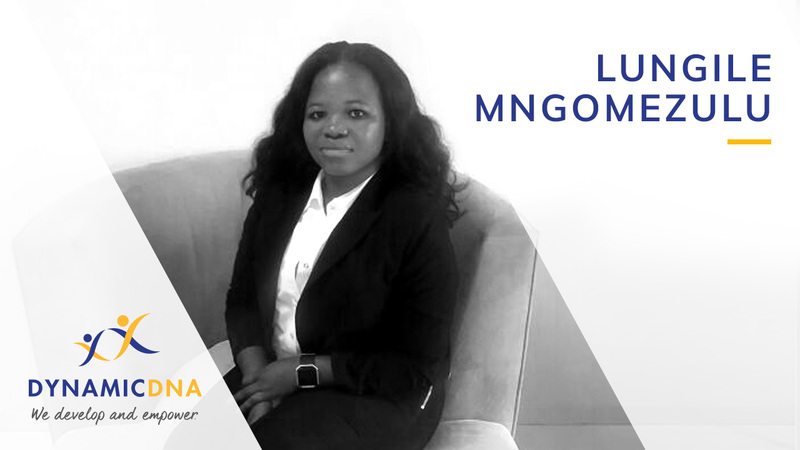 Mthunzi Huna graduated from a Finance Learnership in 2016 to a Junior Admin (BB-BEE, EE and SD) Internship programme. In 2017, he began working with Dynamic DNA on a permanent basis as a Junior Administrator, managing the Skills Development Programme. In addition, he assists the company’s clients with their Employment Equity requirements. 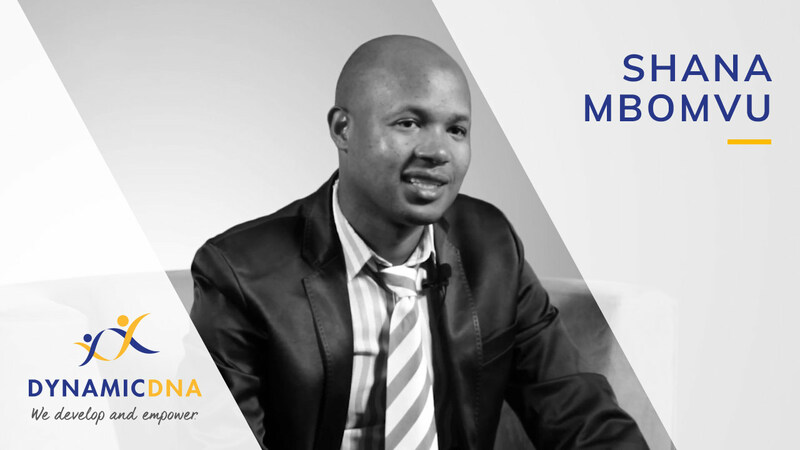 He is passionate about Youth Development and aspires to see fewer young people in South Africa facing unemployment. Cecilia Mohube has a sound knowledge of the training requirements of the ITC and related industries. Her previous work experience was gained in the banking sector as a Data Analyst. She received a learnership opportunity to study Occupationally Directed Education, Training & Development Practices and was placed at Dynamic DNA to gain experiental learning. She was then appointed Skills Development Manager for Dynamic DNA, managing campus operations. Cecilia is passionate about being able to contribute to making changes she would like to see in South African society. Adoniah Guzha holds a BSC (Hons) in Computer Science from the National University of Science & Technology, as well as a Masters in Information Technology from the University of Pretoria. He also holds numerous Microsoft Certified qualifications and is an International Computer Driver License (ICDL) Trainer and Assessor with the MICT SETA. Previously, he worked as a Software Developer, IT Lecturer and Programme Coordinator at various established institutions. His passion for continuous learning and imparting knowledge to young ICT professionals led him to Dynamic DNA. His wish is to see the business grow and attain its objective of empowering to young people. Shana Mbomvu has qualifications in Java Programming and Project Management. Prior to his appointment at Dynamic DNA he worked in Information Technology-related positions, mainly as a lecturer and facilitator for modules dominated by Programming and Project Management. He has a passion for skills development and for being able to contribute to the National Scarce Skills List with quality graduates from Dynamic DNA. His ambition is to see more investment in young people that will benefit the country’s economy and social structure. He is committed to upholding the Mission and Vision of Dynamic DNA, while delivering on the company’s objectives. 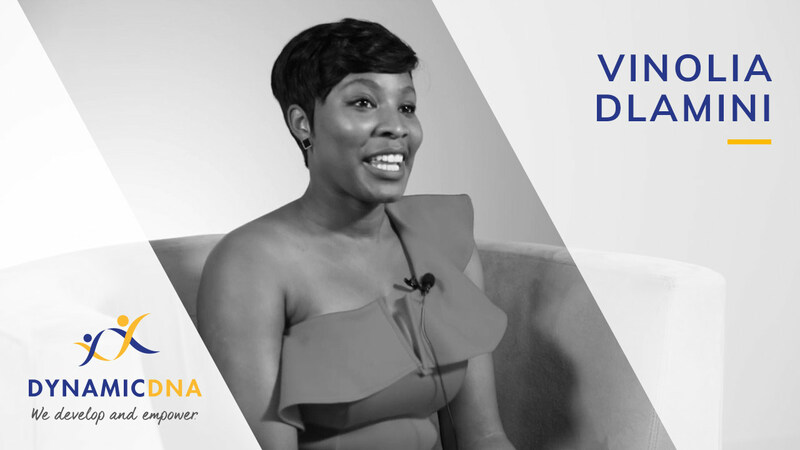 Vinolia Dlamini offers administrative support to the Dynamic DNA team and learners. She specialises in coordinating projects and programmes that are available at Dynamic DNA. Previously, Vinolia was an HR Administrator in the Finance sector. She joined Dynamic DNA to grow and gain knowledge with a company that she believes offers innovative skills development. She loves helping the learners and seeing each one develop into Information Technology professionals. 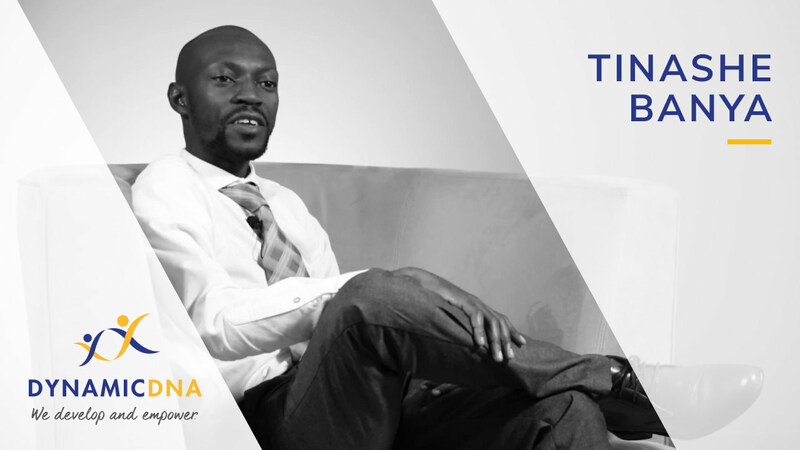 Tinashe Banya is a Senior Academic Head and a registered MICT SETA Assessor at Dynamic DNA. He was previously a Programme Coordinator and IT Facilitator for UNISA, Educor, Correctional Services and the Department of Education. 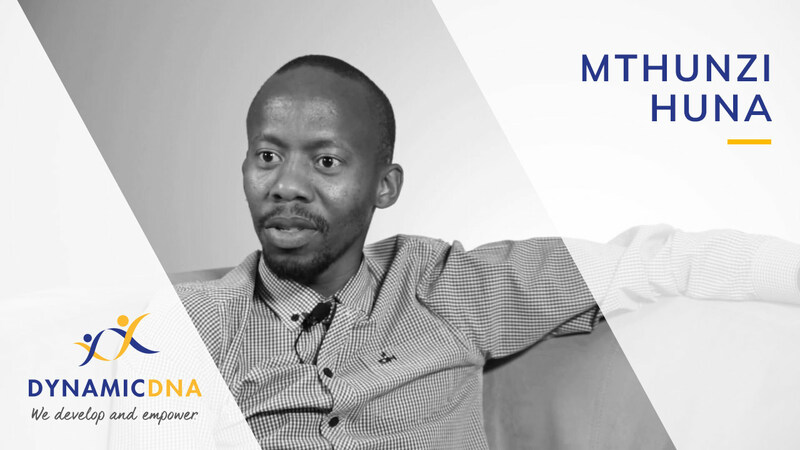 His training and development learnership through the MICT SETA led him to Dynamic DNA, where he discovered a shared vision of developing and empowering the youth through internships and Learnerships in the ICT sector. He is a firm advocate of the integration of academic learning with workplace experience. His passions are helping others to reach their full potential and finding Information Technology solutions that meet the specific requirements of individuals and businesses. Passionate about skills development and mentoring the South African Youth especially from the previously disadvantaged backgrounds. She believes in upskilling the youth so they can contribute to the South African economy and growth. Koketso Moseamedi is a self-motivated Post IT Graduate from Jeppe College of Commerce and Computer Studies. 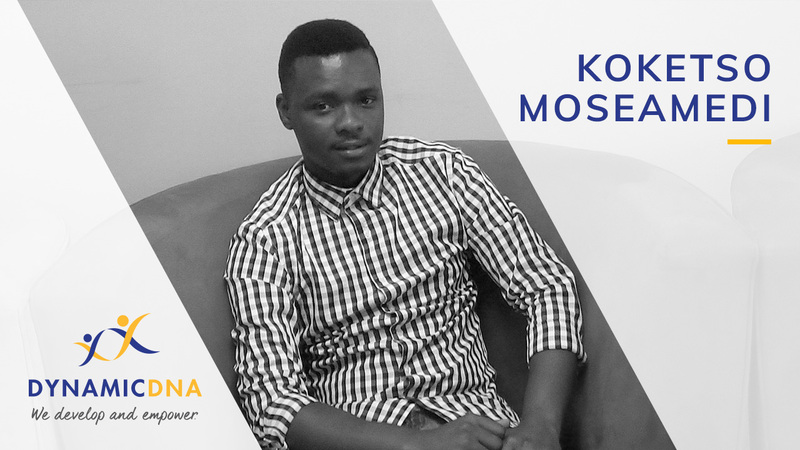 His ambitions are to grow her skills and knowledge within the information Technology Industry and also with a goal to develop software solutions that can help organisations solve problems. He aspires to increase her global experience within a company that demands high standard work and encourages growth like Dynamic DNA. He is devoted to meeting deadlines with an ambition of achieving exceptional results. He is also a self-starter and a go getter and likes to learn new technologies. 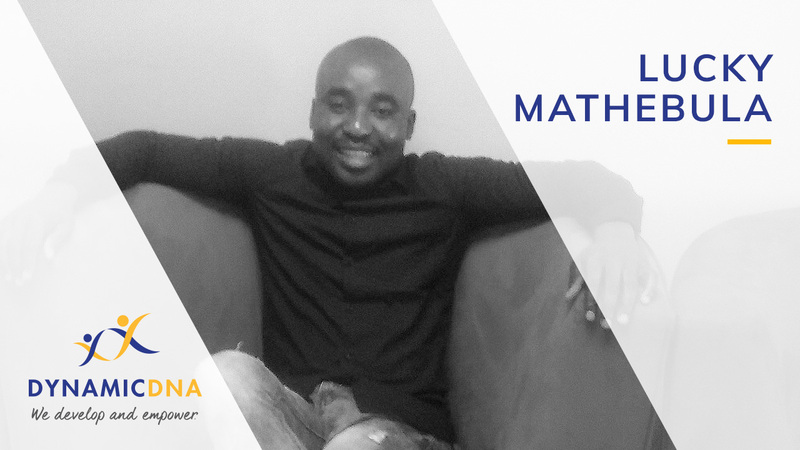 Lucky Mathebula works closely with the Technical Support Team to keep and maintain Dynamic DNA’s IT issues. After spending nearly 3 years programming in C#, SQL and web languages, Lucky developed an interest in teaching practicals to the systems development learnership classes which gained him a role of an Assistant Facilitator after graduating from the Systems Development Learnership. During his spare time he designs and develops web applications which minimize the workload for Dynamic DNA. This has given him more knowledge both in IT Support and software development platforms. 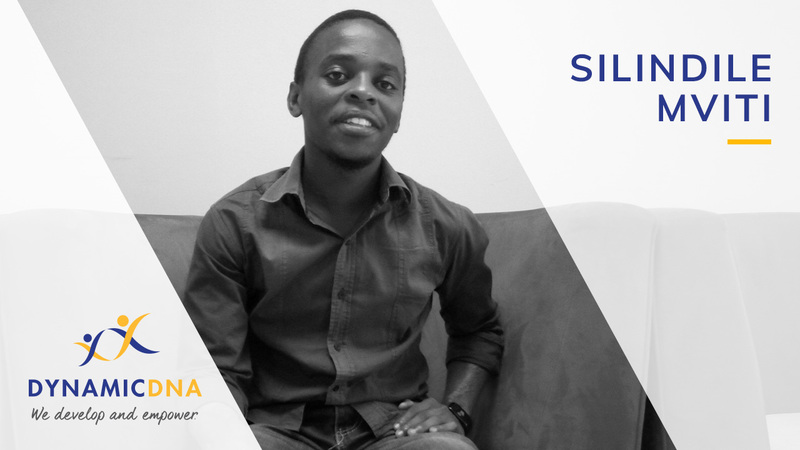 He currently holds a certificate in Systems Development from Torque IT and his goal is to further his studies while gaining valuable experience in the Information Technology sector. 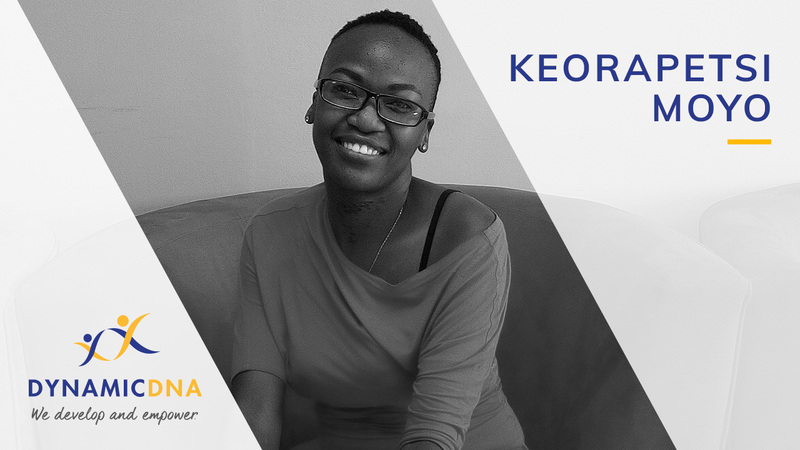 Keorapetse Moyo is an Administrator Assistant and Test Center Administrator at Dynamic DNA. She previously worked at the Banking Sector as a Teller and ATM Custodian and later Joined Dynamic DNA through a Microsoft Program. Keorapetse obtained her IT National Diploma at UJ in 2013. She is passionate about helping youth in achieving their goals. Her time at Dynamic DNA has equipped her with the ability to interact with different people and believes this will serve as a milestone into growing her skills. 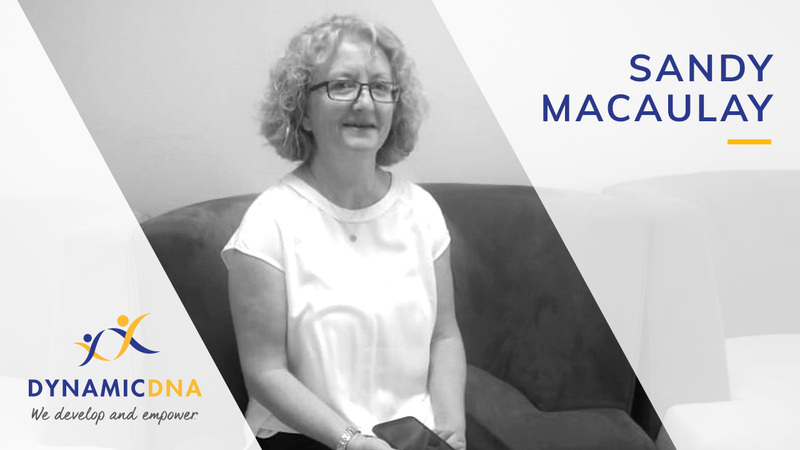 Sandy Macaulay has a Higher Diploma in Education and taught Senior Primary School for 9 years before moving in to Recruitment. 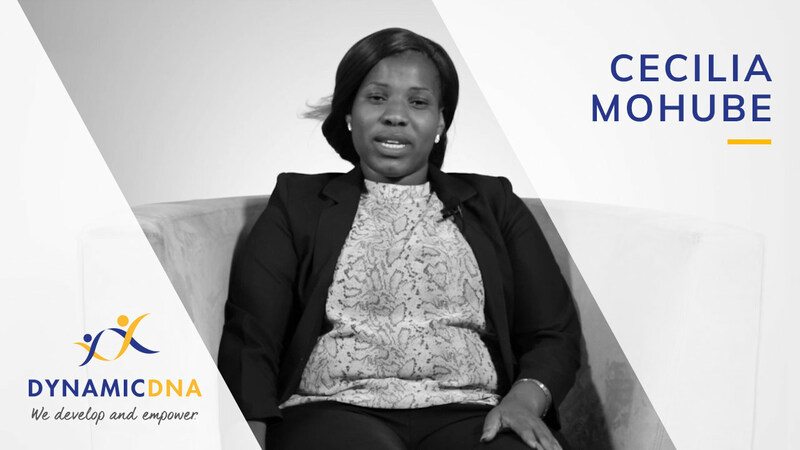 She has been recruiting for 20+ years and has joined Dynamic DNA as their Talent Manager responsible for the full recruitment and job mentoring process of the learners. Her hope is to be able to secure long term employment for the learners to help them uplift their lives and take up a meaningful place in society. 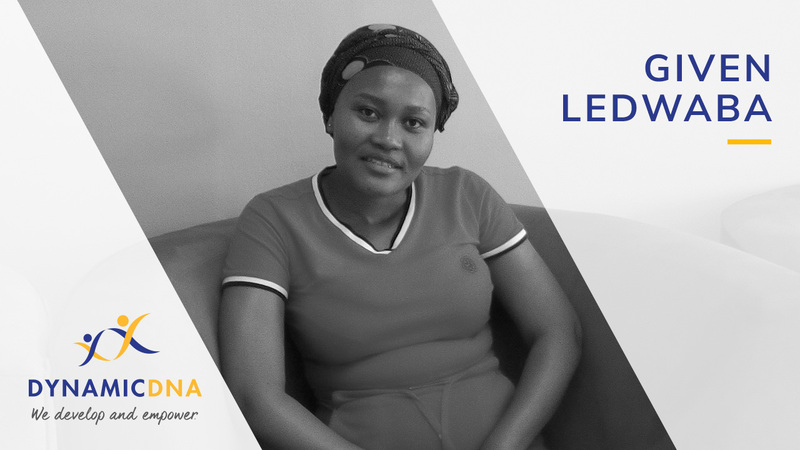 Given Ledwaba has completed a BSC (Com & Math) degree majoring in Computer Sciences and Statistics at the University of Limpopo. She worked as a software developer before deciding to become a facilitator and mentor. She is very passionate about teaching and hold several Microsoft Certifications and CompTIA Certified Technical Trainer (CTT+) certifications for instructors. One of the reasons she enjoys teaching is because she gets to see those “light bulb” moments. That is the moment where everything just clicks in for her students. It is in these moments when her students are able to take the information learned and apply it to real life situations. 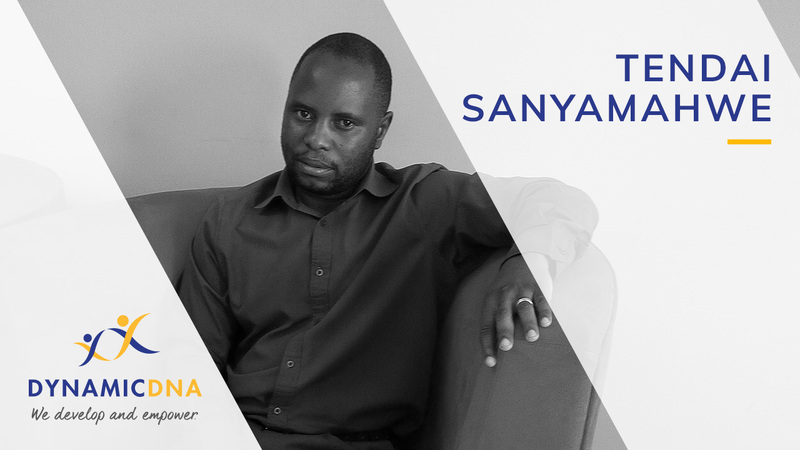 Tendai Sanyamahwe has almost 10 years experience in the tutoring and lecturing field. He is an IT Facilitator/Mentor at Dynamic DNA. He started working as a tutor in 2009 at the University of Fort Hare up until he was elevated to be the Senior Tutor of the Computer Science and IS department at the same University in 2011. He went on to work shortly with Richfield and then later Damelin before joining Dynamic DNA. Tendai has a B.Sc. degree (Computer Sciences and GIS – Geographical Information Systems), B.Sc. Honours in Computer Sciences, and Master of Science degree in Information Technology (IT Auditing and IT Forensics). 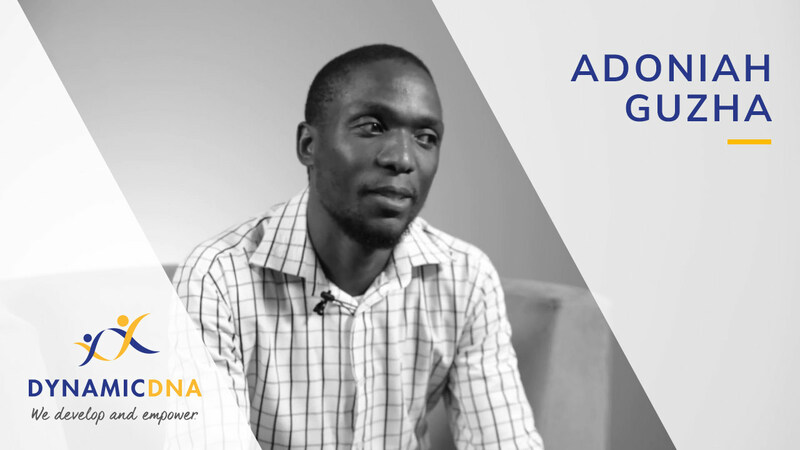 His time at Dynamic DNA has given him room to grow and have a new perspective towards the IT field since he is directly involved in grooming and nurturing learners in the Software Development field. Tendai focuses more on C# (aspiring Microsoft accreditation) and Web Development at Dynamic DNA. Silindile Mviti came to Dynamic DNA with just a Matric certificate. As a learner he believes that Dynamic DNA is indeed a path to greater aspirations and achievements. Silindile was part the learnership programme for 2 years and before qualifying with an NQF Level 5 in Systems Development.